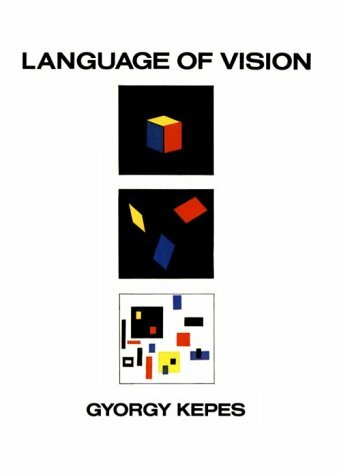 Noted painter, designer, theoretician analyzes the effect of visual language on the structure of human consciousness, in particular how the elements of line and form are perceived and how innovative types of perspective can lead to more dynamic representations in art. Over 300 photographs, drawings and illustrations. Introductory essays by S. Giedion and S.I. Hayakawa. View More In Individual Artists.